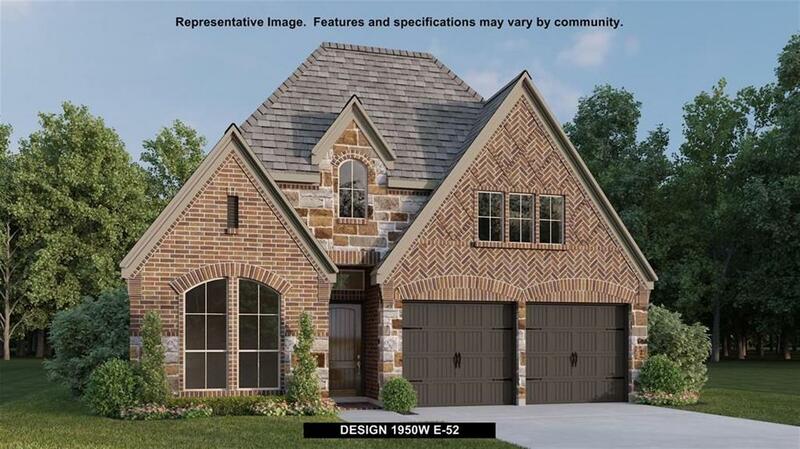 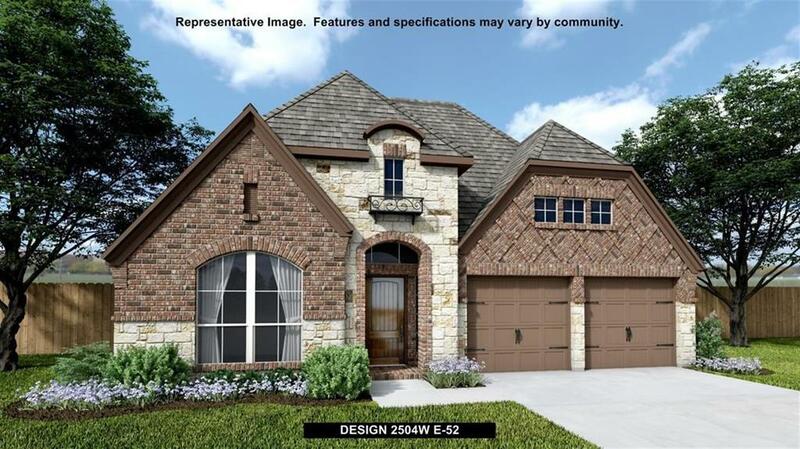 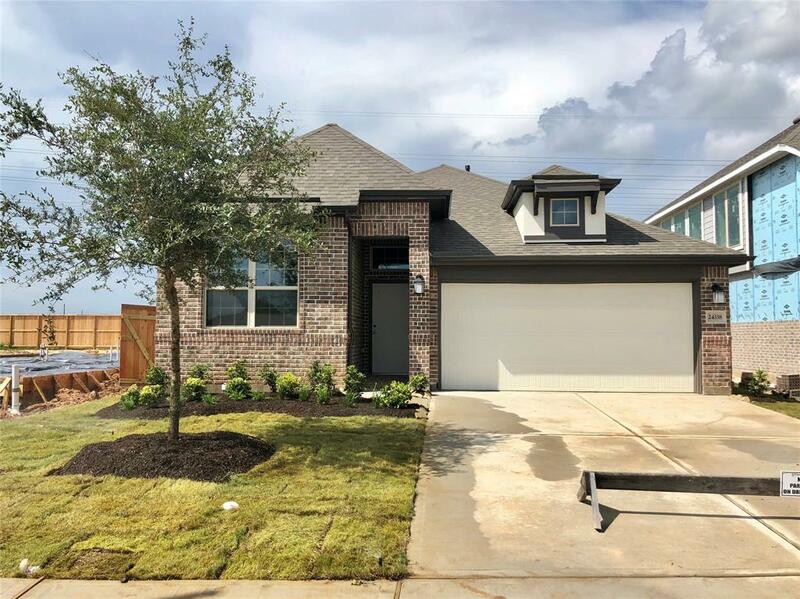 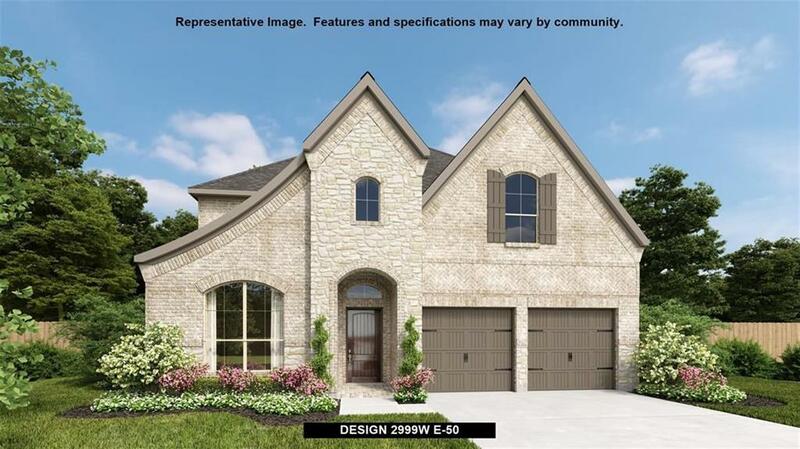 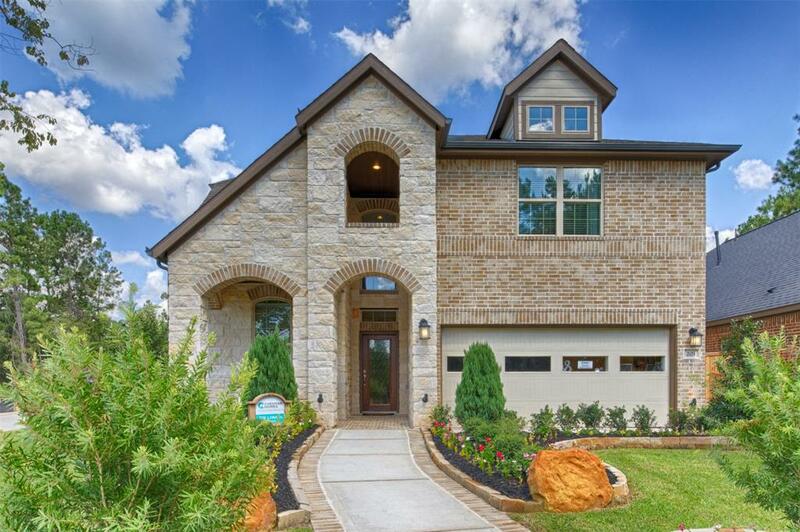 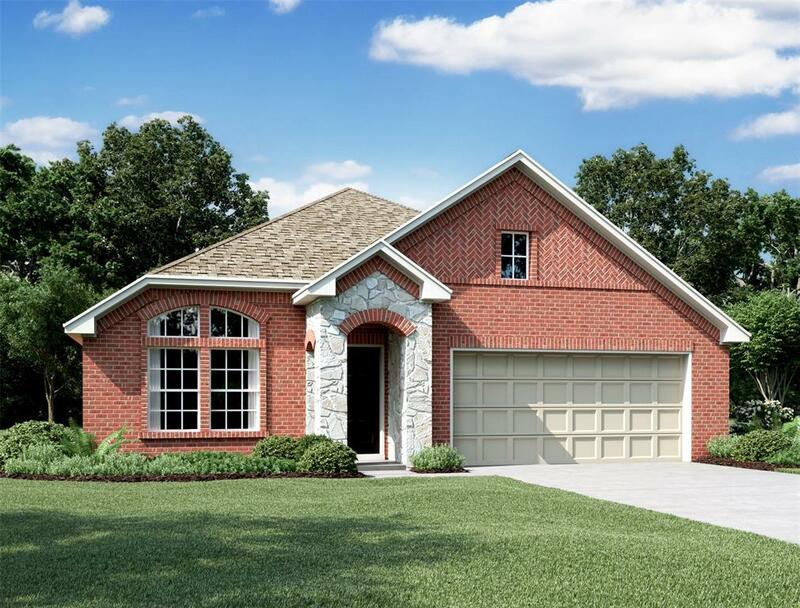 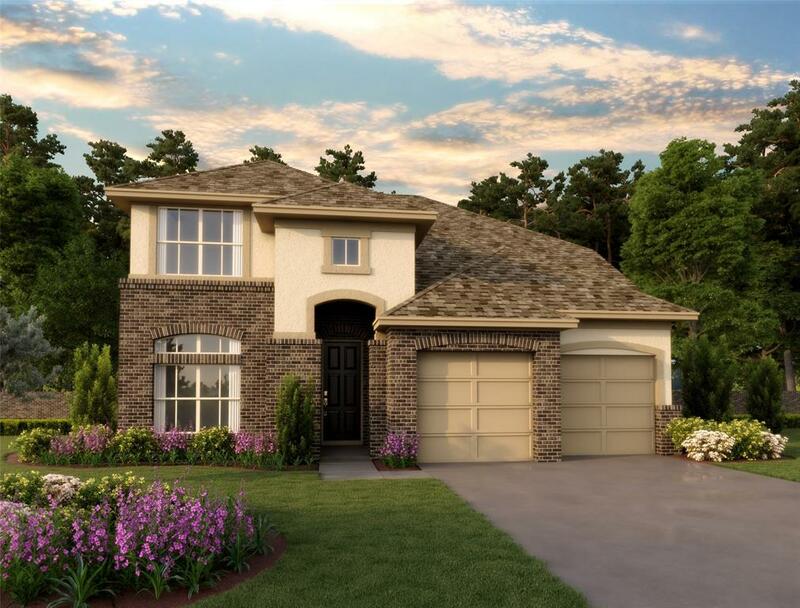 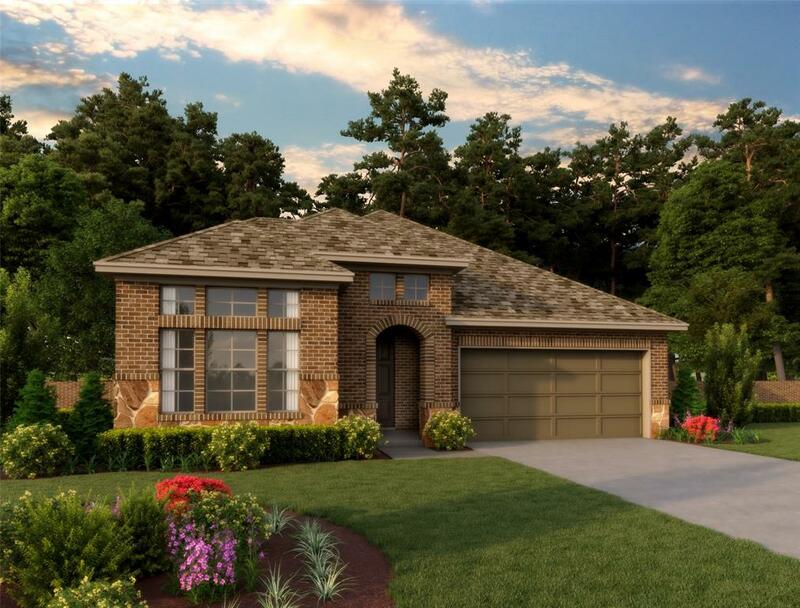 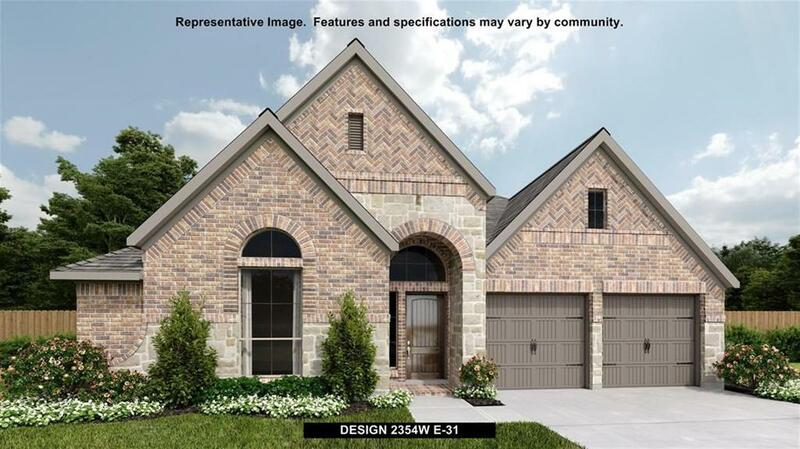 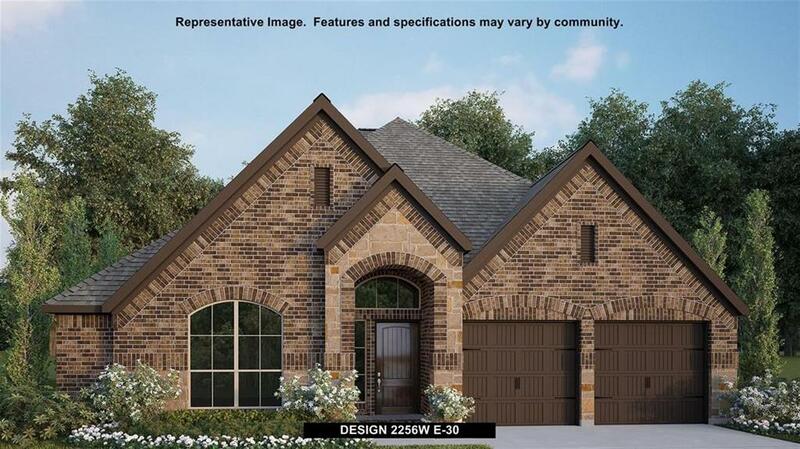 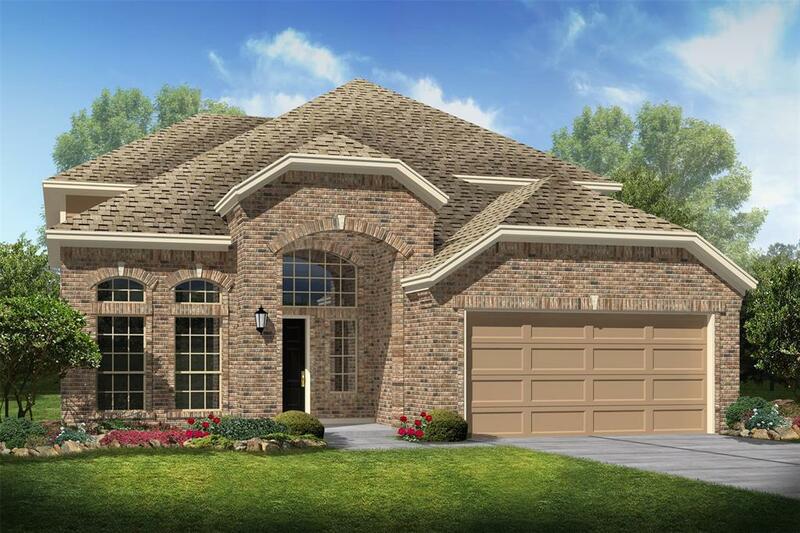 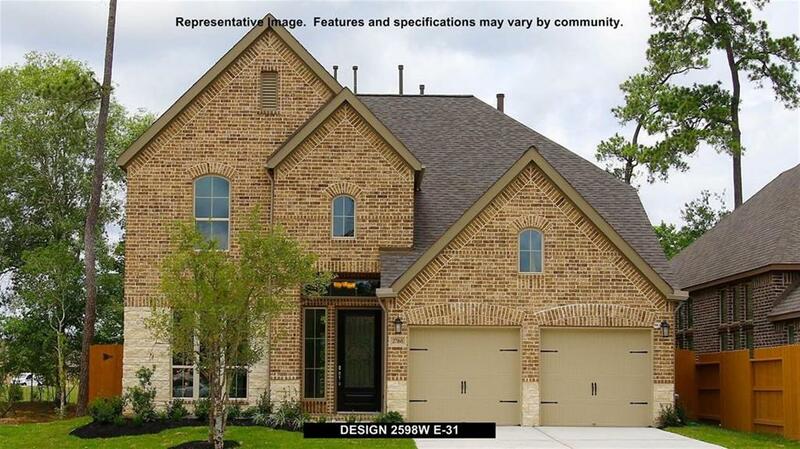 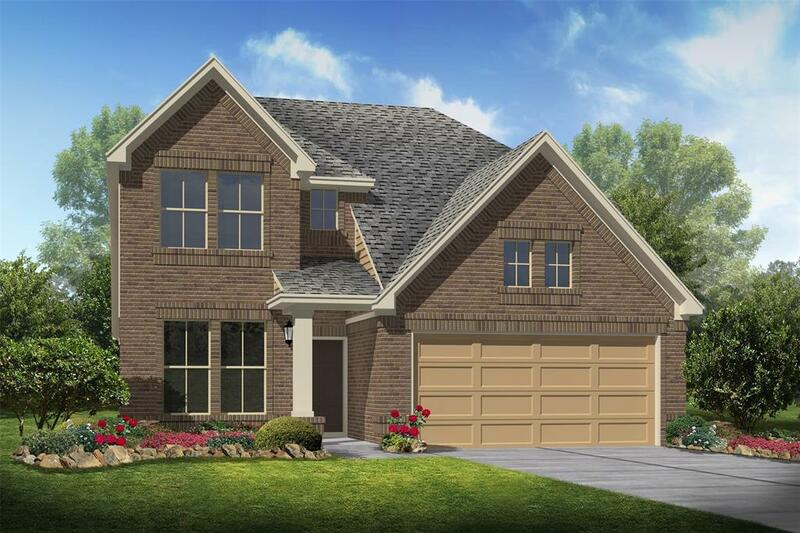 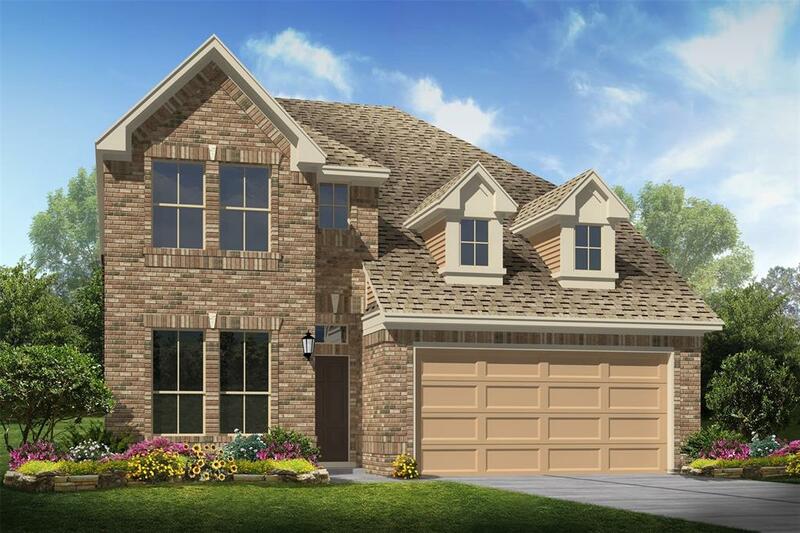 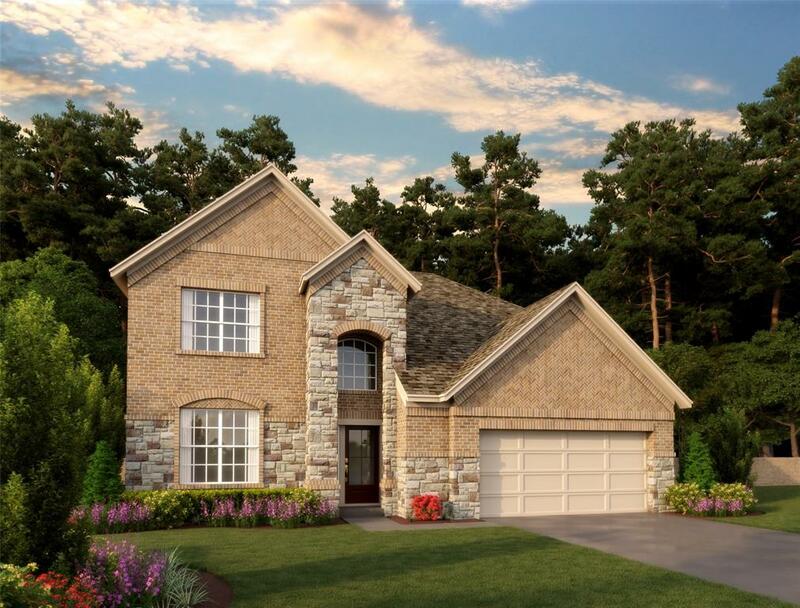 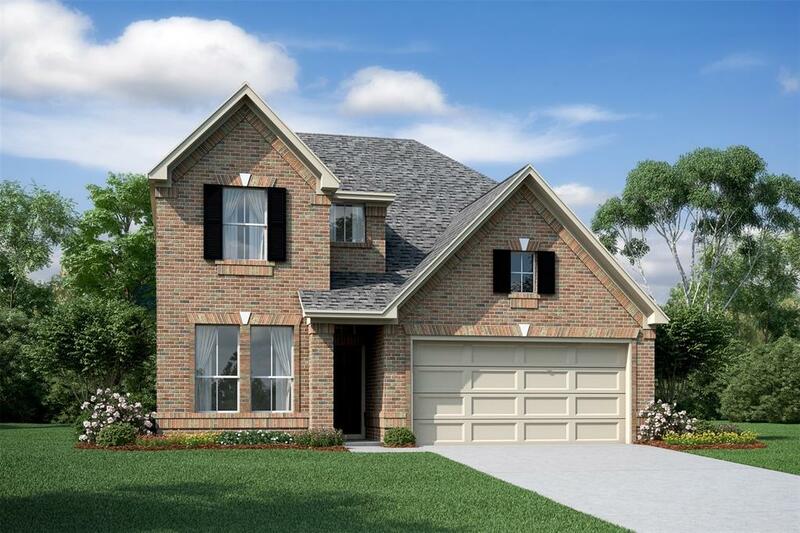 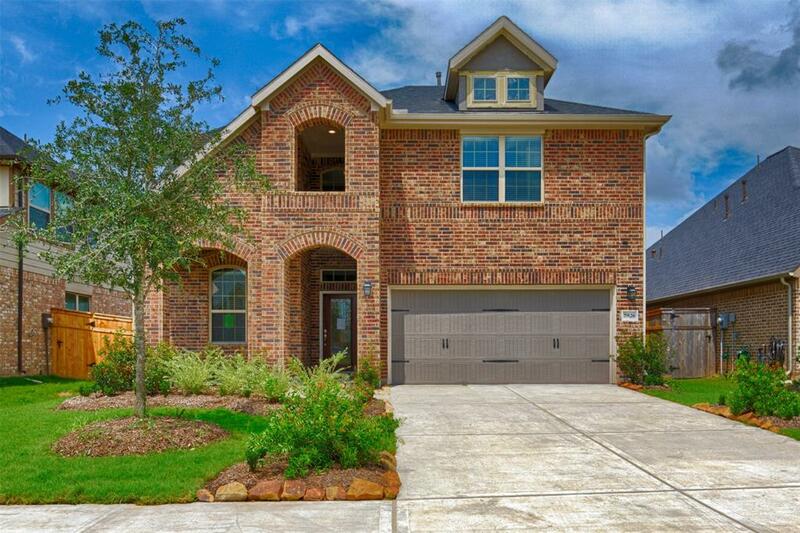 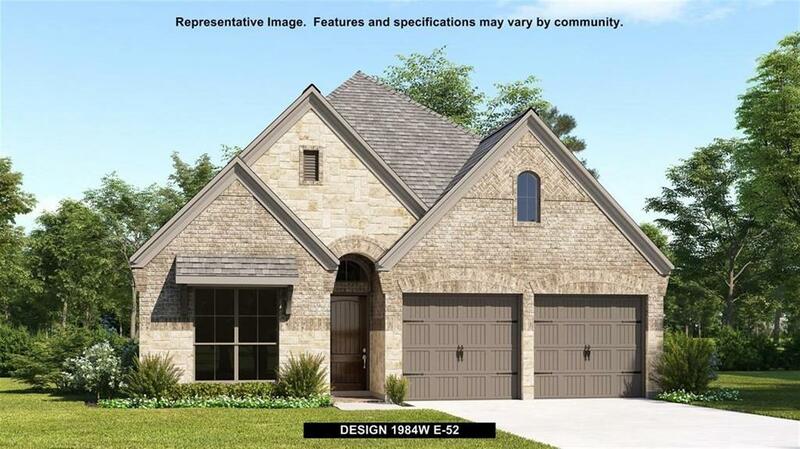 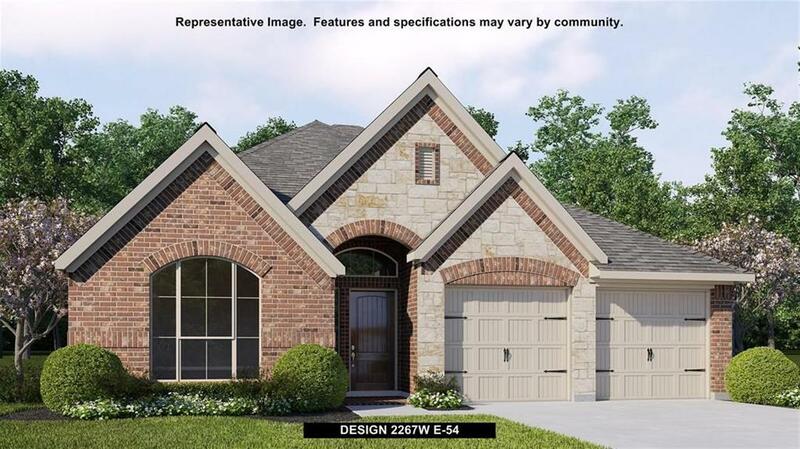 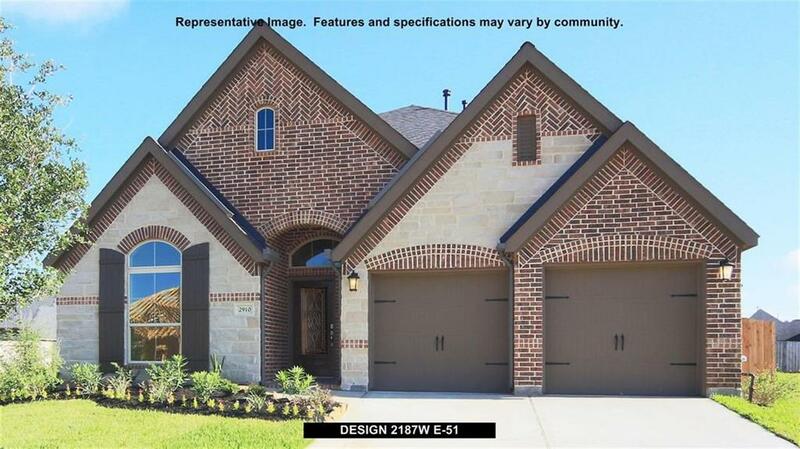 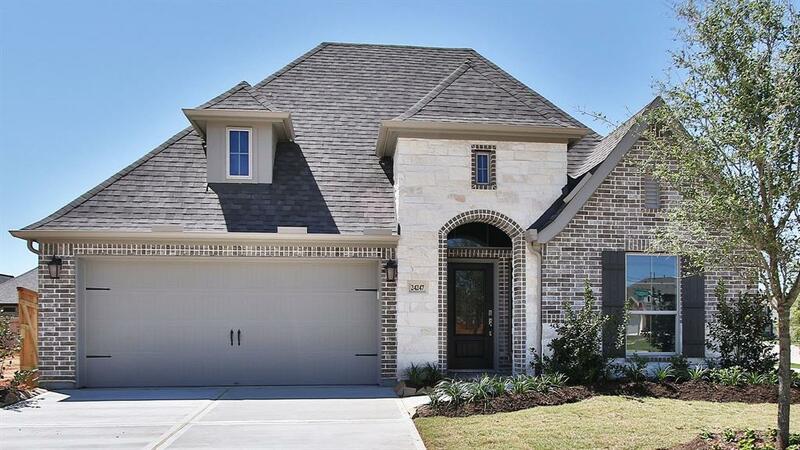 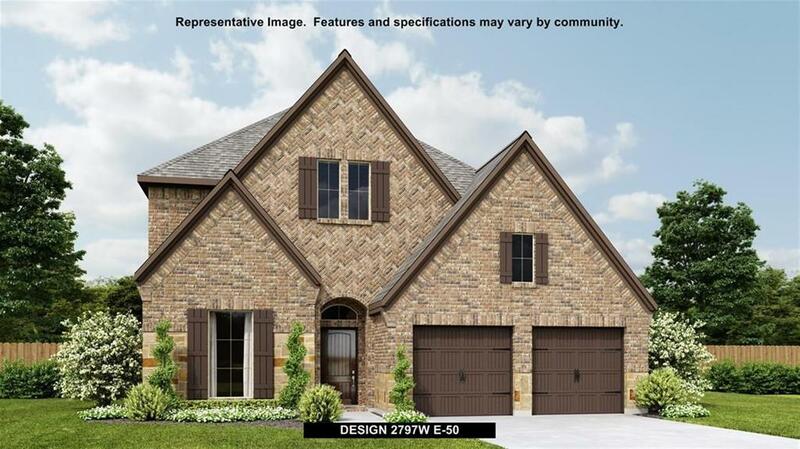 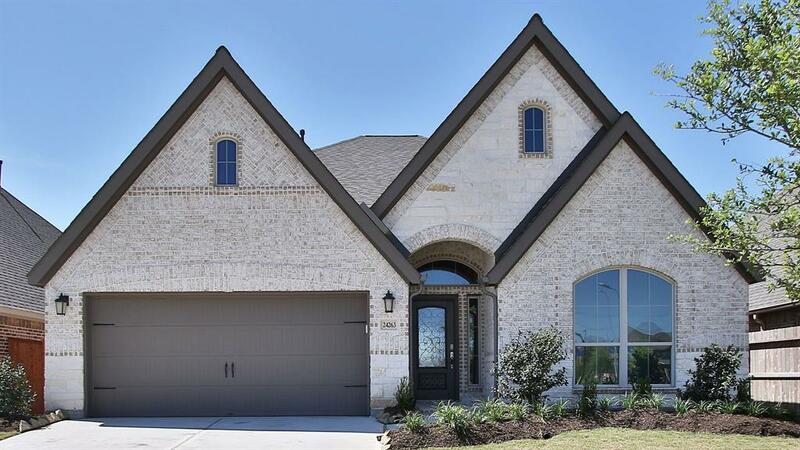 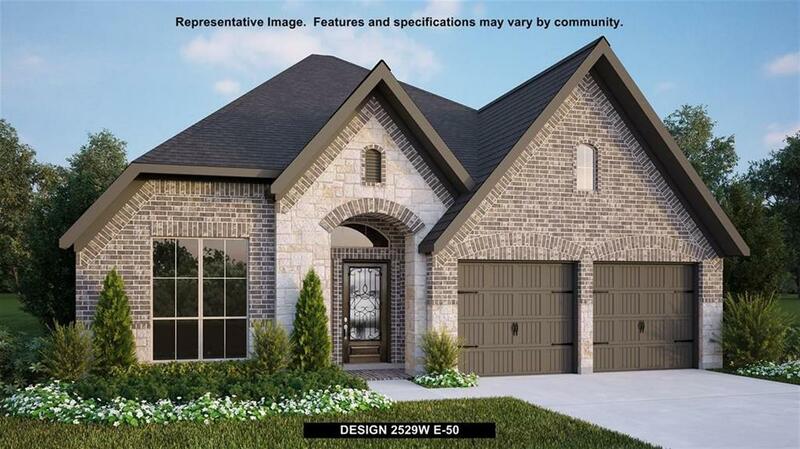 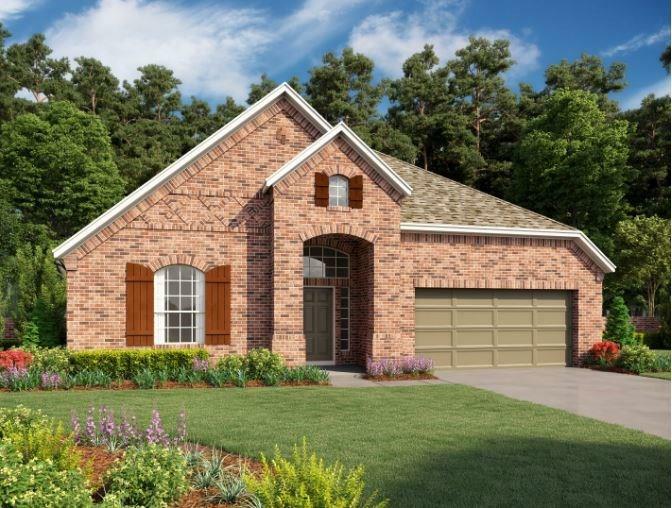 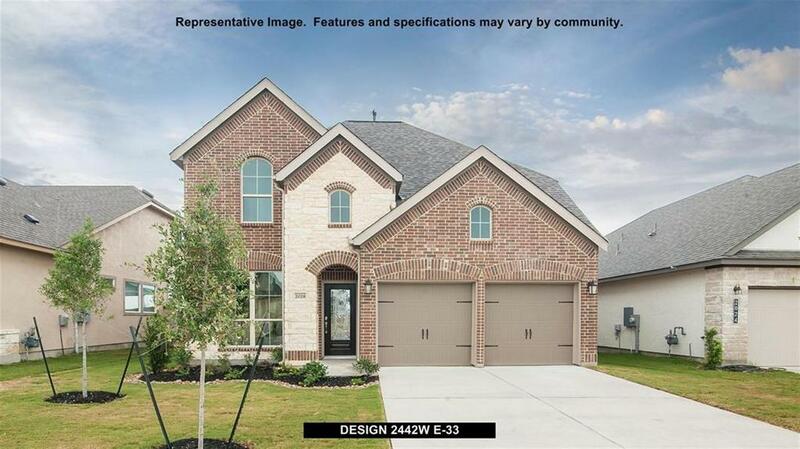 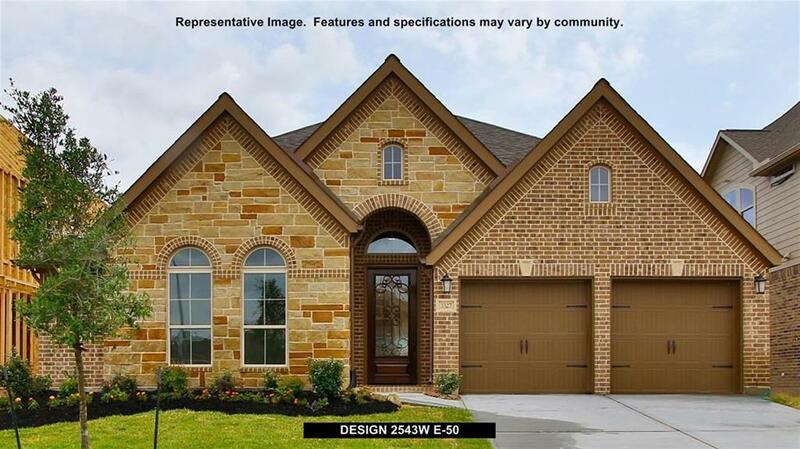 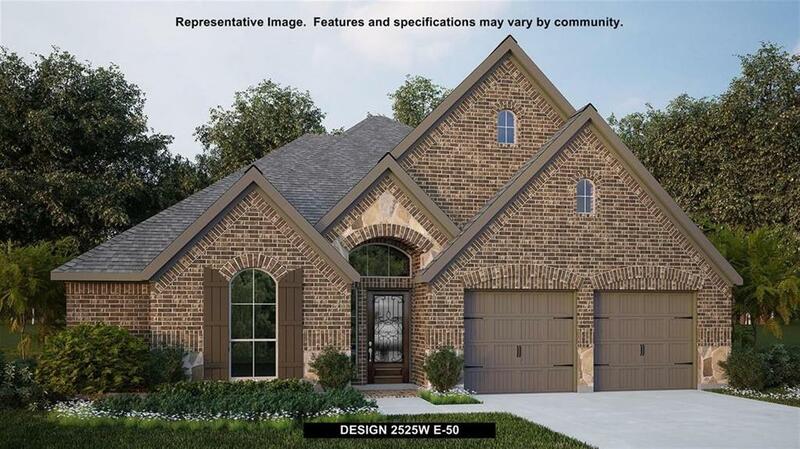 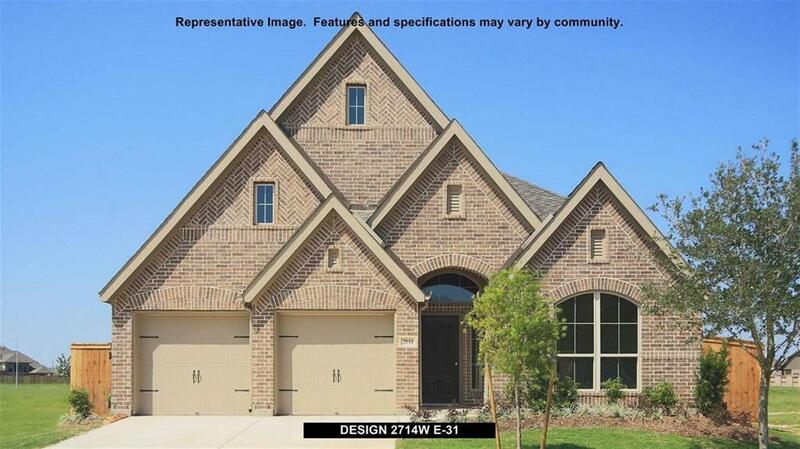 This two story Tyler floor-plan has a gorgeous brick elevation, open floorplan, soaring high ceilings, large windows, and loaded with upgrades. 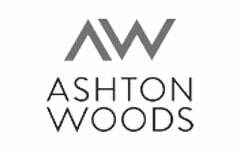 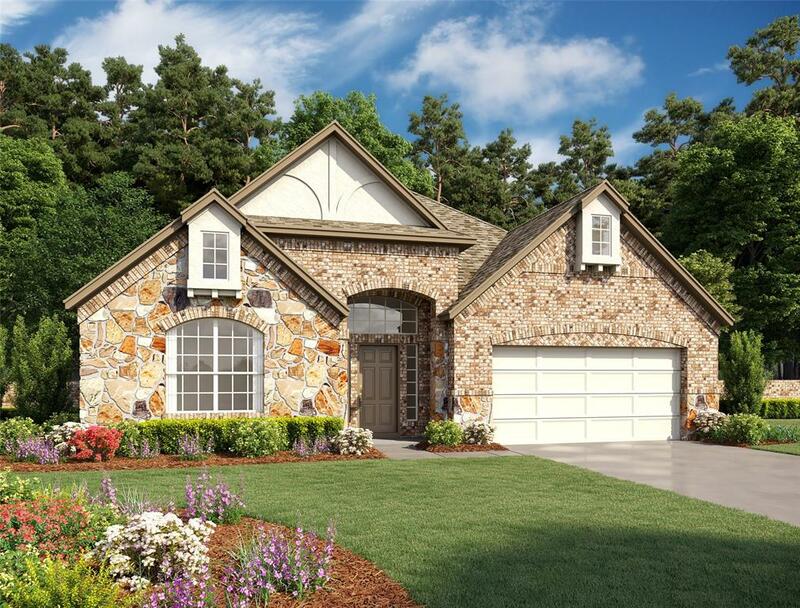 As you enter you will find beautiful hard flooring, granite and silestone (quartz) countertops, and 42" cabinetry. 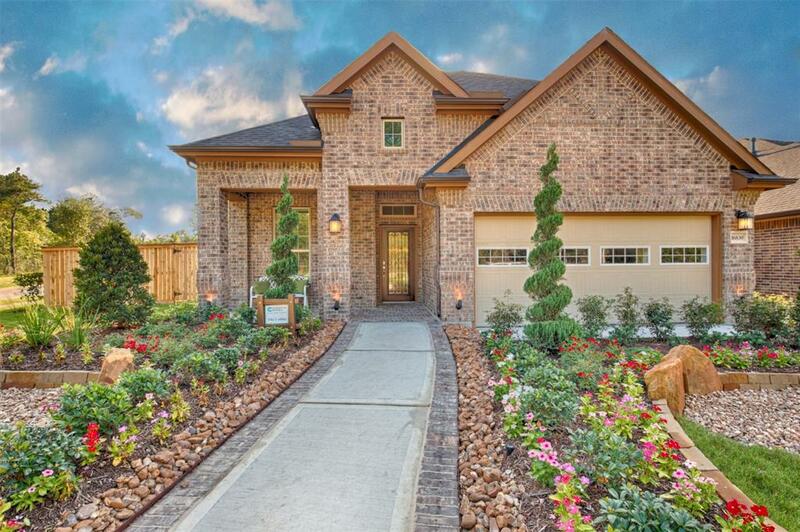 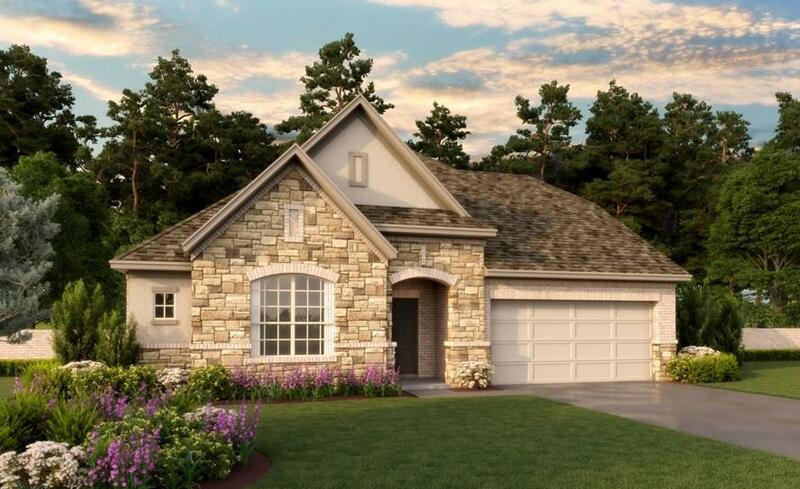 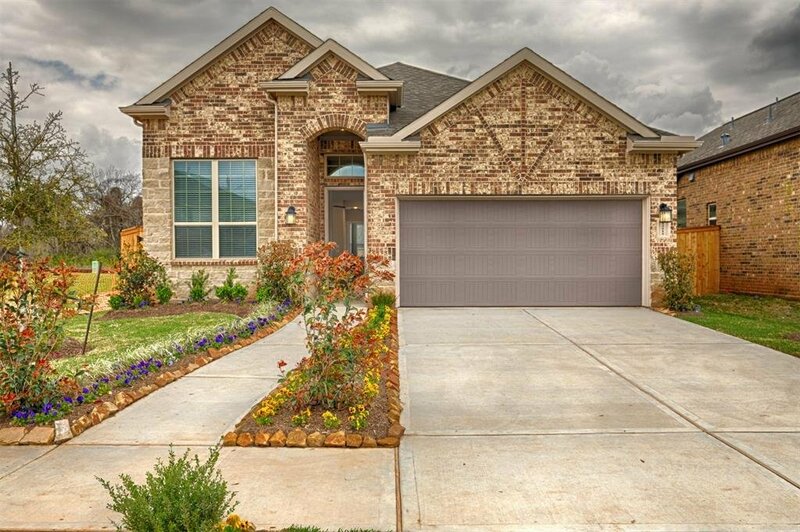 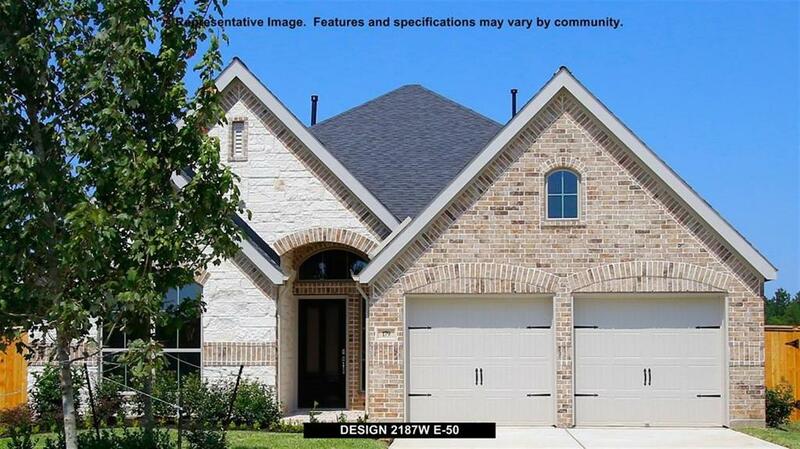 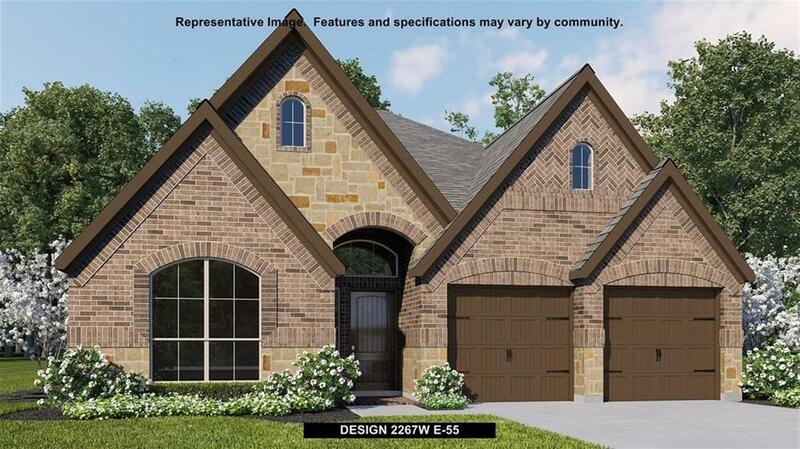 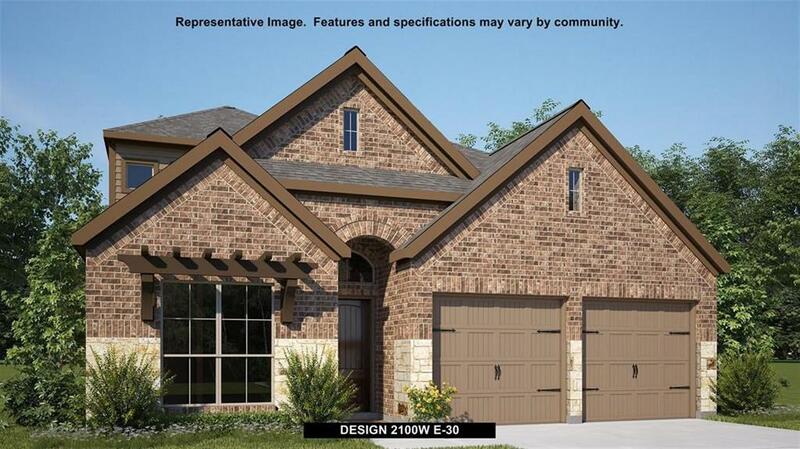 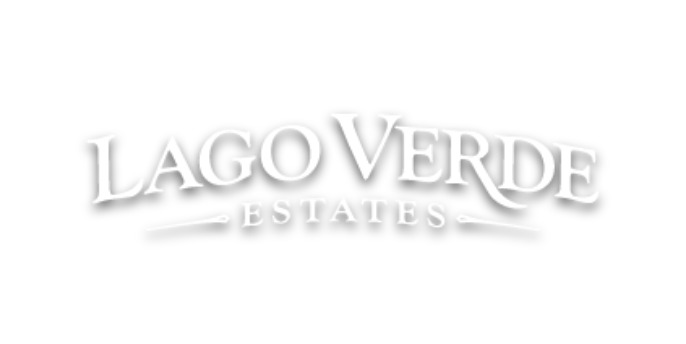 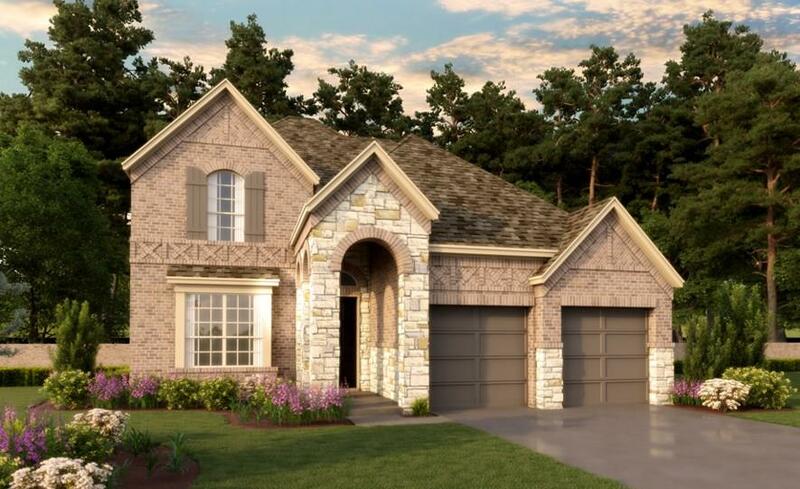 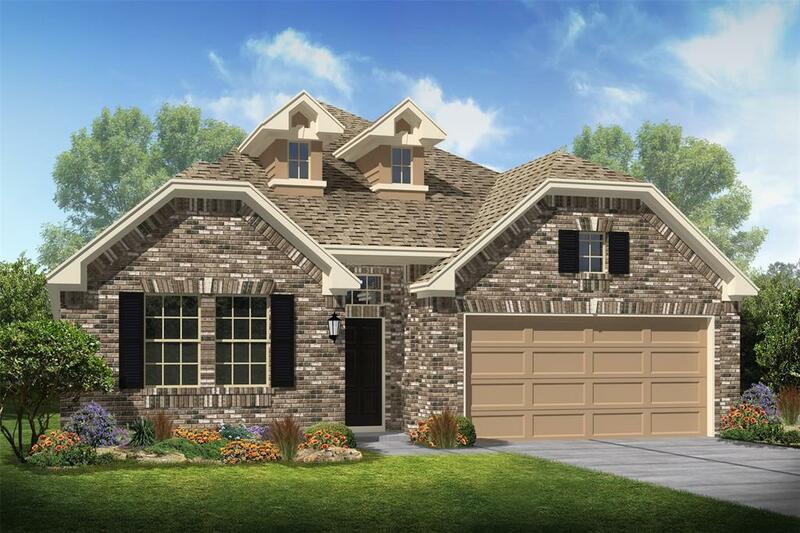 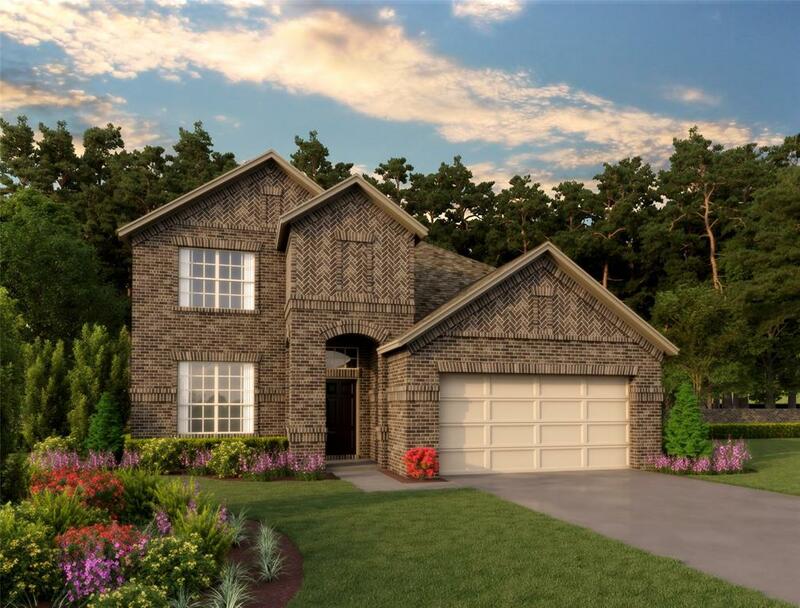 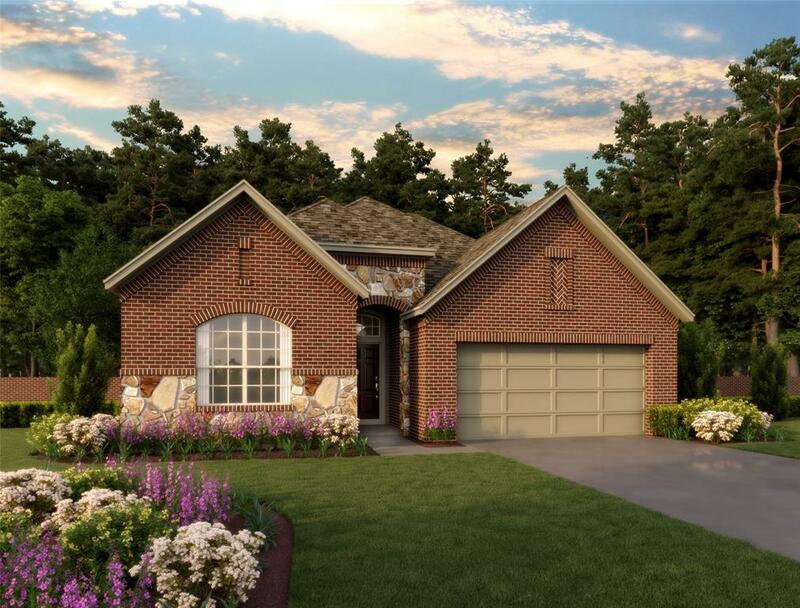 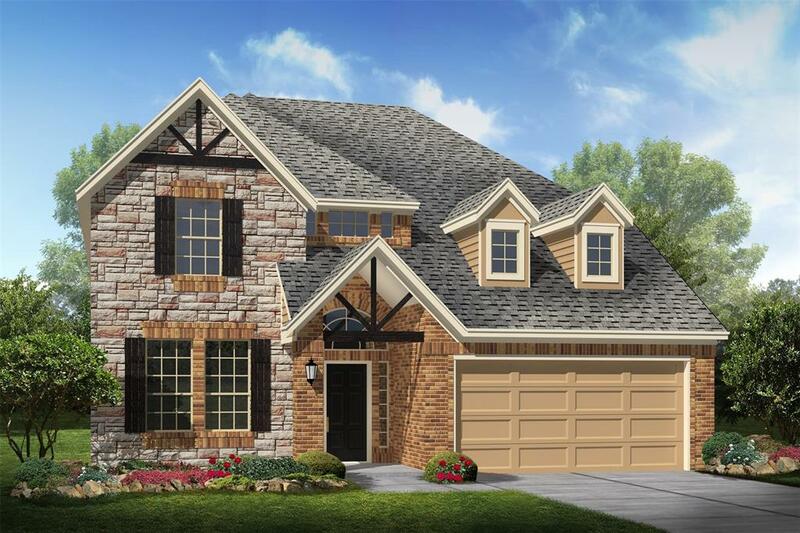 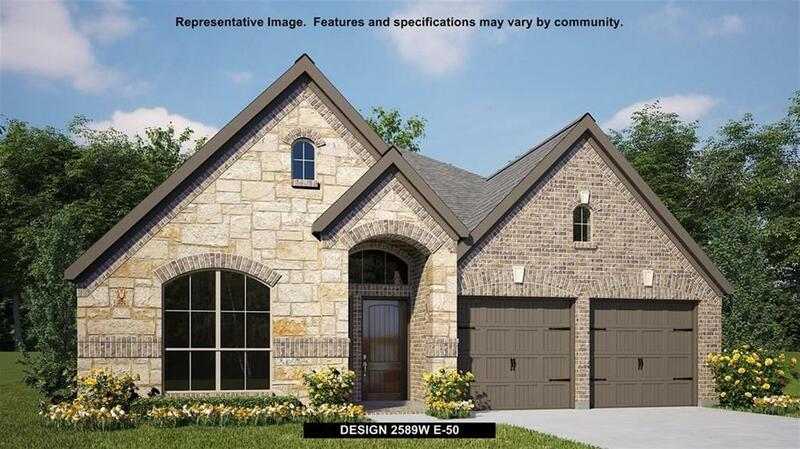 Your new home also includes a study, game room, covered patio, stainless steel appliances and sprinkler system. 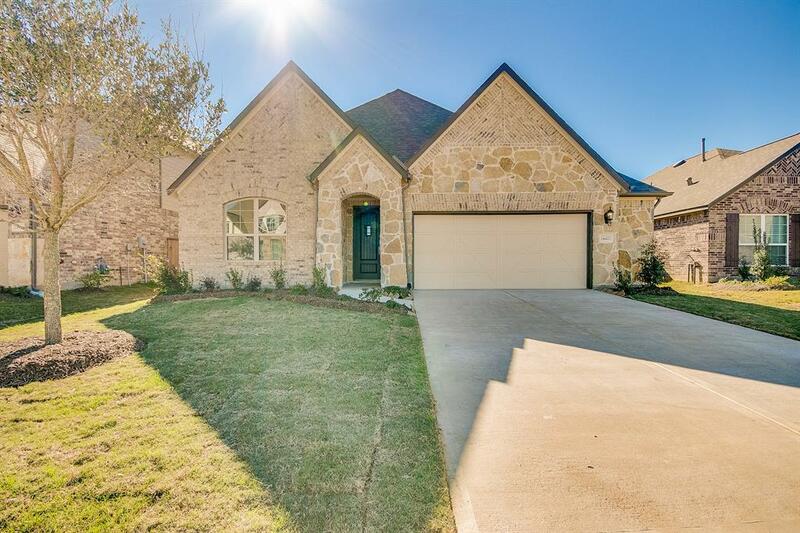 On a lake lot!